LUM, Mich. – Kevin Daley has earned the endorsement of the Michigan Farm Bureau in his race for the 31st District State Senate seat. In order to receive the “Friend of Agriculture” endorsement by the Michigan Farm Bureau, each local county Farm Bureau must meet to review the candidates. The mission of the Michigan Farm Bureau’s AgriPac is to endorse candidates seeking federal or state office whose positions are compatible with Farm-Friendly policies. Their endorsement is highly sought after by local, state, and federal candidates for public office. Kevin Daley is a former state representative, lifetime resident of the district, and common sense conservative running for the 31st state senate seat. He is pro-life, pro-2nd Amendment, and pro-farm. As state representative he voted for over $1 billion in tax cuts and helped to pass Right to Work in Michigan. As state senator he will work to protect our local conservative values, create better jobs and higher paychecks, and defend hardworking taxpayers from government fraud and waste. LUM, Mich. — Kevin Daley has received the endorsement of the Michigan Chamber of Commerce in his race for the 31st State Senate seat today. In order to gain the endorsement of the Chamber a candidate must have demonstrated a commitment to free enterprise and a sincere desire to make Michigan the best state in the country to live, work, raise a family or build a business. The endorsement also proves that a candidate will champion common sense policies based on personal responsibility, limited government and free enterprise. 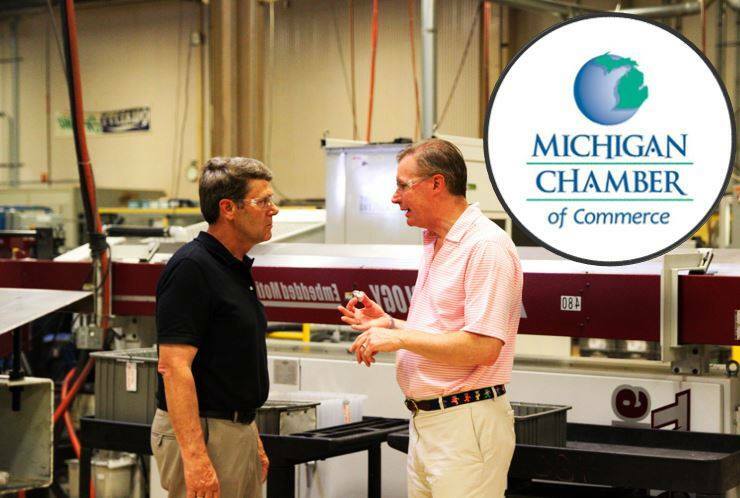 The Michigan Chamber is a statewide business organization representing approximately 6,000 employers, trade associations and local chambers of commerce. The Michigan Chamber represents businesses of every size and type in all 83 counties of the state. Chamber members employ over one million Michigan residents. The Chamber was established in 1959 to be an advocate for Michigan’s job providers in the legislative, political and legal process. Kevin Daley is a common sense conservative, a fifth-generation farmer, and a lifetime resident of the district. He served in the Michigan House of Representatives from 2009-2014. He is pro-life, pro-gun, and a proven tax-cutter who will create better jobs and higher paychecks by bringing back vocational job training in schools and cutting government red tape. Kevin is running for the 31st State Senate district, which includes the counties of Bay, Tuscola, and Lapeer. To learn more about Kevin’s campaign for state senate, please visit www.kevindaleyforsenate.com, email kevindaleyformi@gmail.com, or call Kevin directly at (810) 730-5988. LUM, Mich. — Kevin Daley has received the endorsement of gun rights activist Ted Nugent in his race for the 31st State Senate seat. 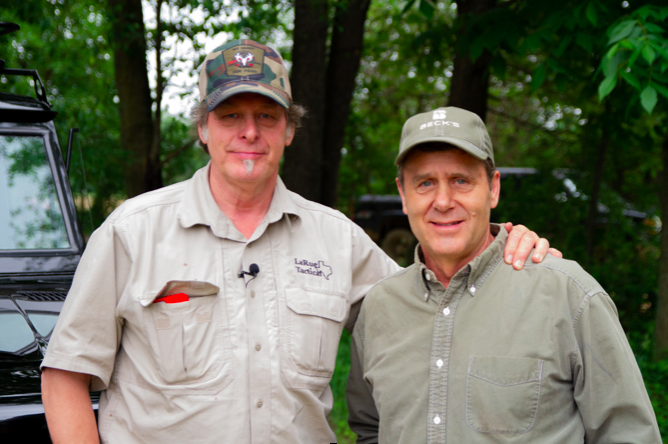 Ted Nugent, the “Motor City Madman,” is one of the most prominent 2nd Amendment voices in the country. The Michigan-born, hard rock guitarist is well-known for his conservative activism on such things as 2nd Amendment rights and the constitution. Nugent has served on the boards of more than two dozen charitable organizations, including the National Rifle Association. 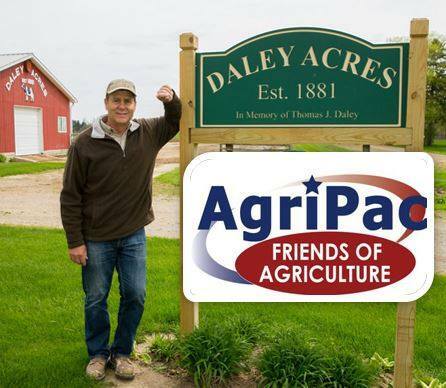 LUM, Mich. – Former state representative Kevin Daley has earned the endorsement of the Friends of Corn PAC for his campaign for the 31st state senate seat. 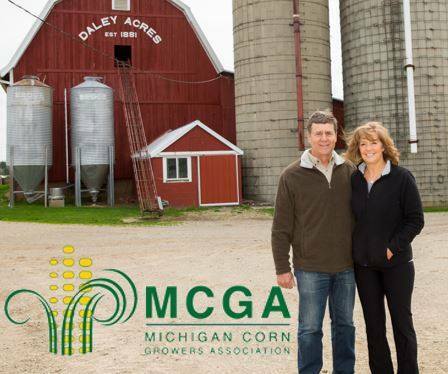 The Friends of Corn PAC is a grassroots organization of corn growers which endorses candidates who demonstrate strong support for Michigan’s agriculture sector and support policies that are important to the continued growth of Michigan’s corn industry. Kevin Daley is a former state representative, lifetime resident of the district, and common sense conservative running for the 31st state senate seat. He is pro-life, pro-2nd Amendment, and pro-farm. As state representative he voted for over $1 billion in tax cuts and helped to pass Right to Work in Michigan. As state senator he will work to create better jobs and higher paychecks, promote vocational job training in schools, and lower auto insurance rates. 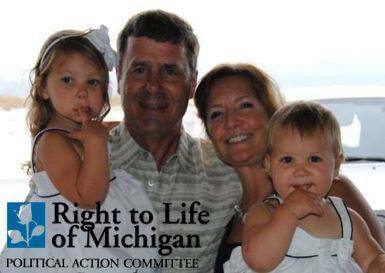 LUM, Mich. — Kevin Daley received the endorsement of the Right to Life of Michigan Political Action Committee in his race for the 31st state senate seat. As state representative from 2009-2014, Kevin Daley was known as a proud pro-life advocate. He sponsored a bill to outlaw partial birth abortion in the state of Michigan, and was a leader in the “Donate Life” movement for organ donation. Kevin Daley is a fifth-generation farmer and lifetime resident of the district. He served in the Michigan House of Representatives from 2009-2014, the last four years as Chairman of the House Agriculture Committee. He is pro-life, pro-gun, and a proven tax-cutter who will bring back vocational job training in schools and work to lower auto insurance rates. Kevin is running for the 31st state senate district, which includes the counties of Bay, Tuscola, and Lapeer. 3387 Daley Road, Lum, Michigan 48412. ©Kevin Daley For State Senate.